The Department of Planning recently approved plans to set up a “small scale aquaponics farm” on Smith’s Island in St George’s. 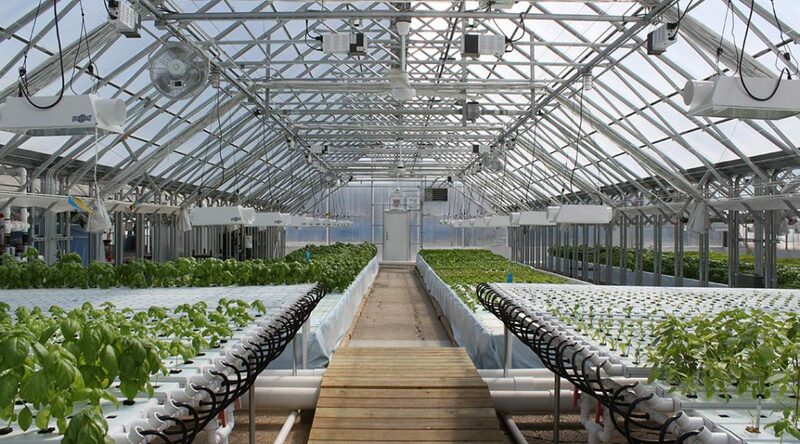 Aquaponics is a system that combines hydroponics [growing plants in water without soil] and aquaculture [fish farming] in a symbiotic environment. The planning application, submitted by Uwe Lipfert and Dana Masters, proposed that the farm would include a 480 square foot shaded structure housing three 8ft by 8ft tanks for fish, along with 736 square feet of deep water culture troughs [growing beds] and a 1,152 square foot hoop house to protect vines and vertical crops using hydroponic measures. Concerns, however, were raised about the legislative oversight of the aquaponic farms as the Agricultural Act 1930 does not include fish in the livestock covered. However, technical officers said that the Agricultural Act 1930 was “out of date” noting that the regulations to regulate the fish aspect of the farming have not yet been drafted by the Department of Environment and Natural Resources and would require an amendment to the Agricultural Act. I am in the process of taking a course of Aquaponics and look forward to the legislation changing. ( fingers crossed) many homes should have a small aquaponics set up.